"The philosphy of making a good cider is the combination of the best quality cider apples and a great deal of patience." 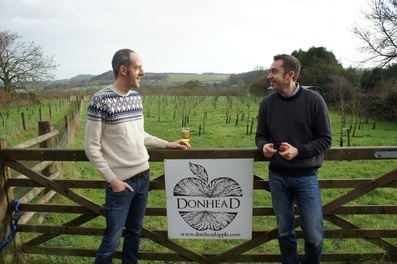 Their ciders are made from traditional cider varieties such as Kingston Black, Dabinette and Darlington Mill. These apples are not eaters. They are smaller, tarter and less juicy. They will ferment slowly through winter creating ciders with a lovely balance of fruit, tannin and freshness afforded by extra maturation which develops flavour and softens the tannins. The secret to a full-flavoured craft cider is the blend of late-season apples used. They stay on the tree until November when they are harvested and start their long slow journey to becoming A Great Taste Award winning Craft Cider! 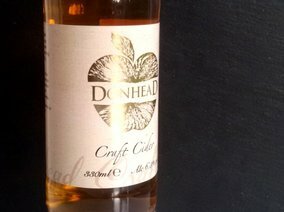 This cider has deep bitter-sweet flavours with a refreshing acidity. It is a perfect accompaniment to charcuterie and roast pork. A sparkling dry cider made by the Methode Traditionelle. 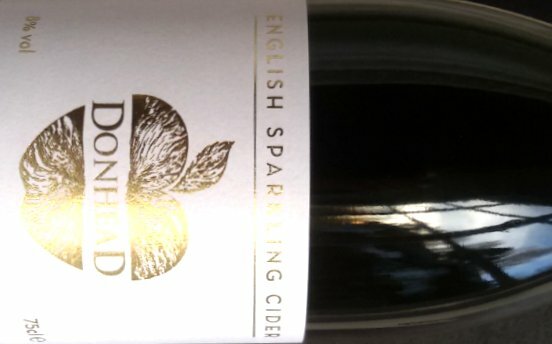 After a slow initial fermentation over several months the cider is then bottled with a little champagne yeast and rested for a further 9-12 months to develop its sparkle and take on its distinctive toasty notes. The lees are then disgorged by hand in the traditional fashion before the bottles are topped up and sweetened ever so slightly.